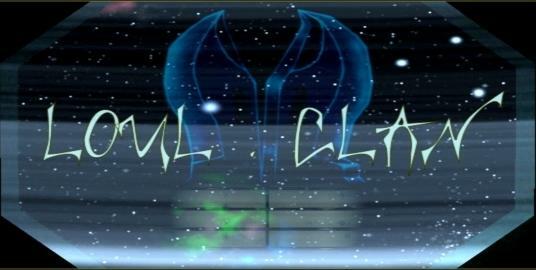 Our clan was founded in 2009 and since then we worked a lot that you can have fun our servers. All the technical details you can find on the following link (drives you to a Forum topcic), where you can find more information about the plans and/or you can share your thoughts or questions and you can help us designing the server configuration if you are expert (in hardware, virtualisation with VMWare ESXi, Ubuntu, CentOS, etc). Donations are possible via Paypal or bank transfer, more possibilities are under investigation to implement. I would like to thank for all who donated our server upgrade: Utisevalec, zvezdicazaspanka, SMG. Thank you very much!